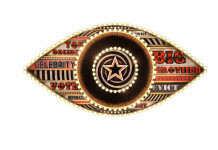 Celebrity Big Brother 2015: Kavana ‘profusely apologises’ to Keith Chegwin! 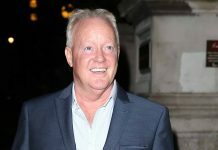 Kavana ‘profusely apologises’ to Keith Chegwin today following an argument. 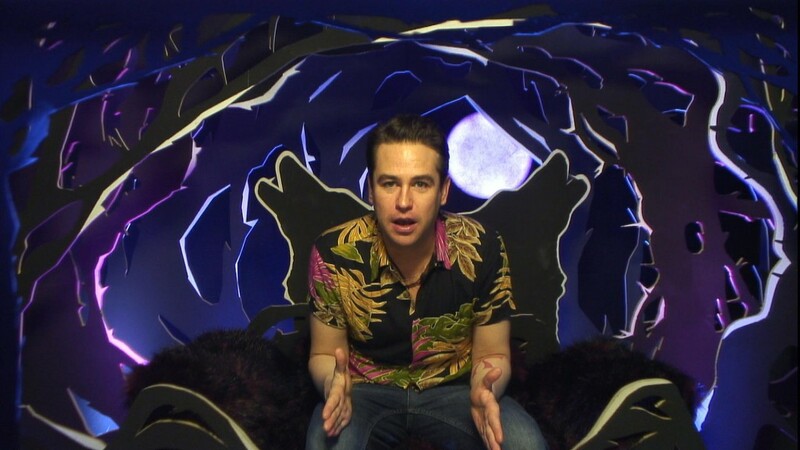 Kavana woke up this morning with guilt taking over after the way he spoke to Keith yesterday. 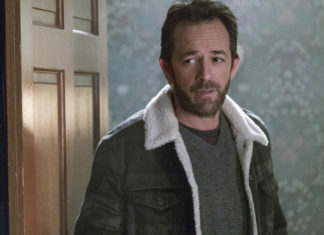 He said that was the vodka talking and that he erupted like a volcano, he also asks the group of they think Keith will forgive him. 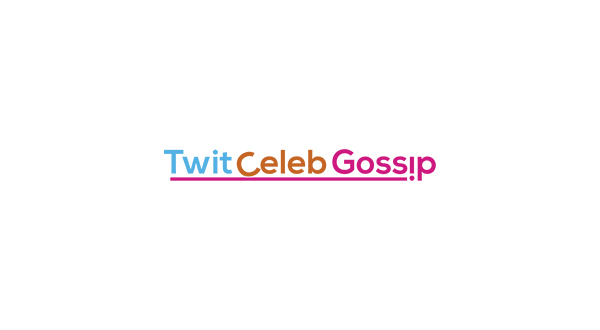 Perez told Keith today that he predicted the row between Keith and Kavana. Keith asked him if he has ever thought of being a clairvoyant. 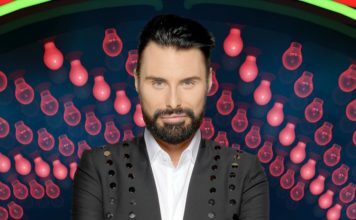 Celebrity Big Brother returns nightly on Channel 5 at 9pm.